Florida isn't called the sunshine state for nothing. With golden rays all year-round, and being the second-largest state east of the Mississippi, a lifetime isn't enough to see everything in Florida! However, here are some pretty good places to start. The happiest place in the world, Walt Disney World welcomes millions of national and international visitors each year, adults and children alike! Discover this Atlantic beach and how its delights go past sand and sea: check out the Botanical Gardens! 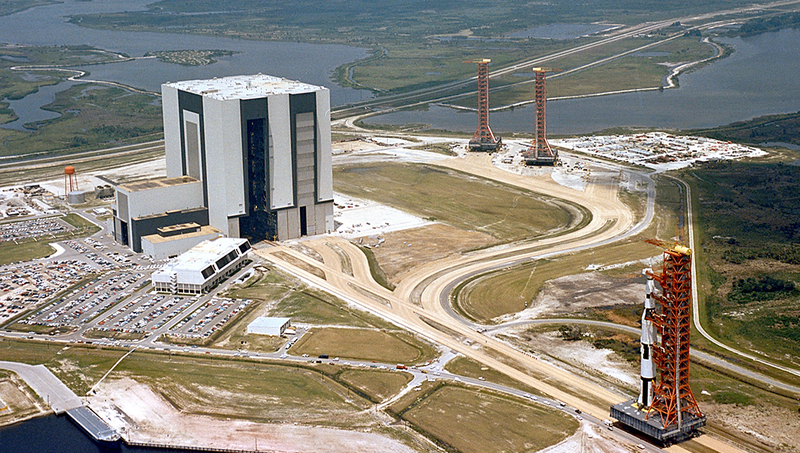 An out-of-this-world experience devoted to all things NASA. Stroll the US Astronaut Hall of Fame, take a simulated shuttle flight, and visit the Rocket Garden. 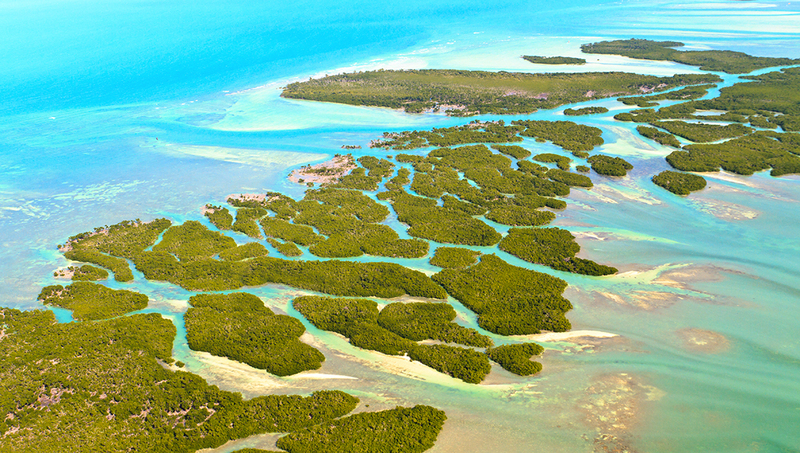 The Keys are ideal for a vacation, whether you're looking for action-packed or relaxed. Key West, the biggest island, also holds the Ernest Hemingway museum! This isn't just any old theater - it's on the US National Register of Historic Places. Built in 1926, it's a lovely place to visit today - and not just to catch a movie! 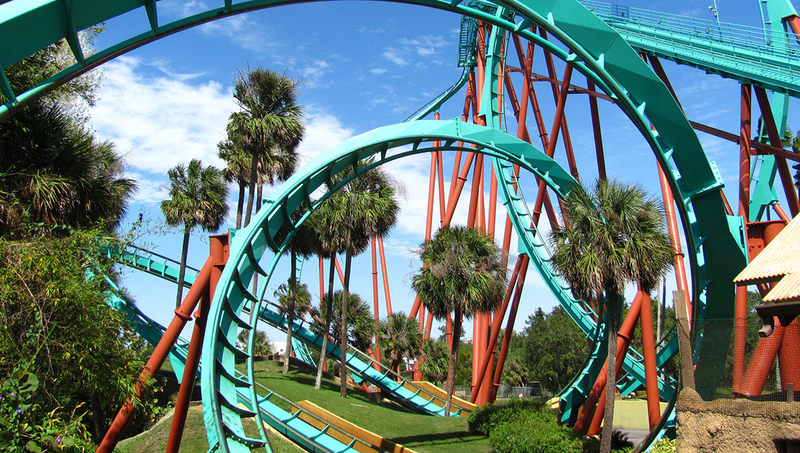 At Tampa's Busch Gardens, you can get white-knuckle thrills on rollercoasters and see animals like giraffes all within a few acres of each other. 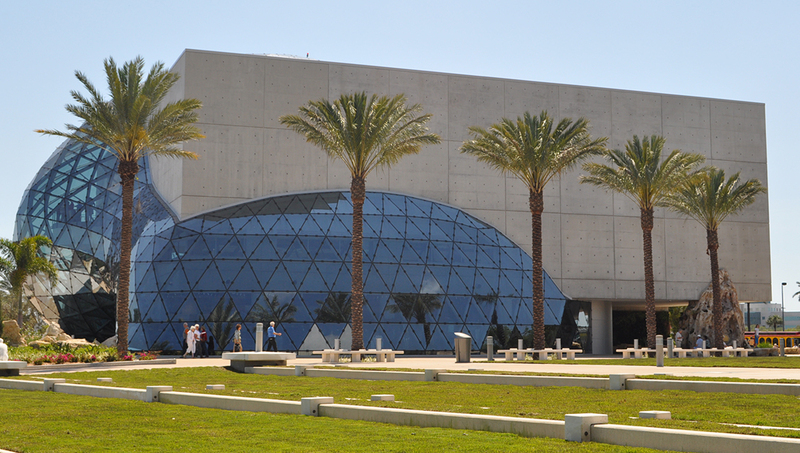 Dedicated to the eccentric Spanish painter, the Salvador Dali Museum in St. Petersburg will enthrall art fans. Check out the permanent exhibition of his works. Are you still waiting on your Hogwarts acceptance letter? 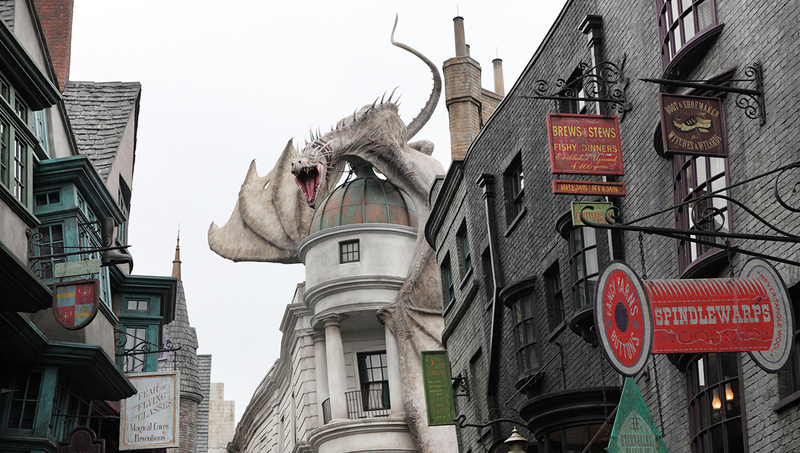 In the meantime you can still go shopping on Diagon Alley, ride through Gringotts, and watch the Tri-Wizard Tournament. 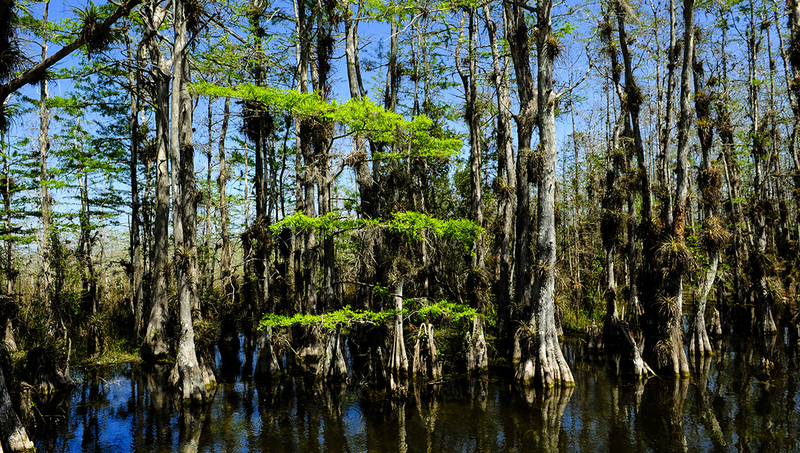 As the largest subtropical national park in the country, the Everglades is a must-visit for all outdoorsy types. Spot animals like crocodiles in protected wilderness! Lesser known than the Keys, this chain of islands in the north of the state is a little more laid-back. Relax in the company of idyllic beach houses and white sands. 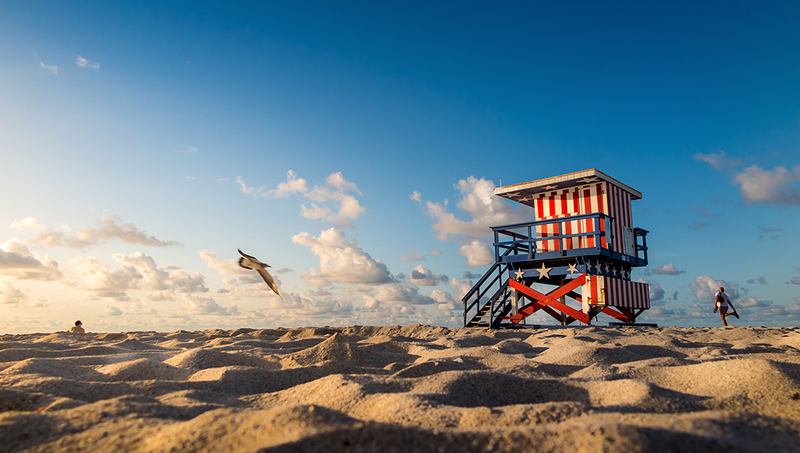 Florida is one of the southernmost American states, so it will be warm throughout the year. If you are not a fan of hot and humid weather, it is best to avoid the peak summer months. Generally, most attractions open around 9:00AM, but there will definitely be lines at the most popular ones. 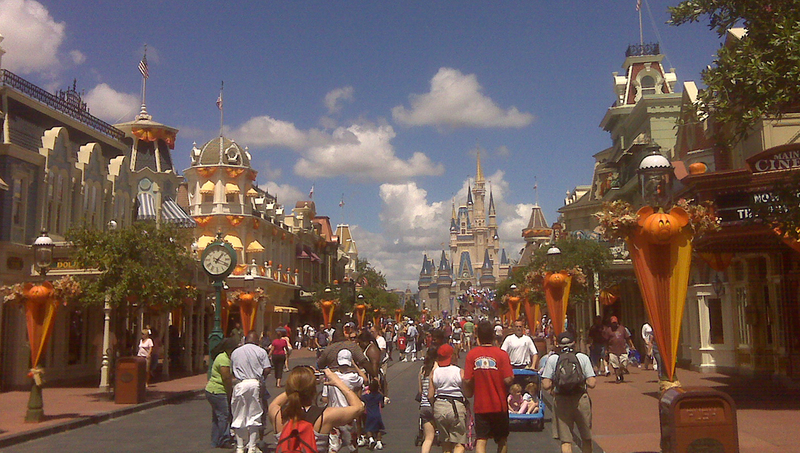 It may be worth your while to have an early start when going to Walt Disney World, for example. The most important thing is to keep yourself protected from the blazing sun - that means reapplying sunscreen, staying in the shade around midday, and drinking plenty of water to prevent dehydration. Spring and early fall tend to be the best times to visit if you like the sunshine, but don't want intense heat and humidity. Tour was fabulous. Guide restaurants and food choices were excellent.